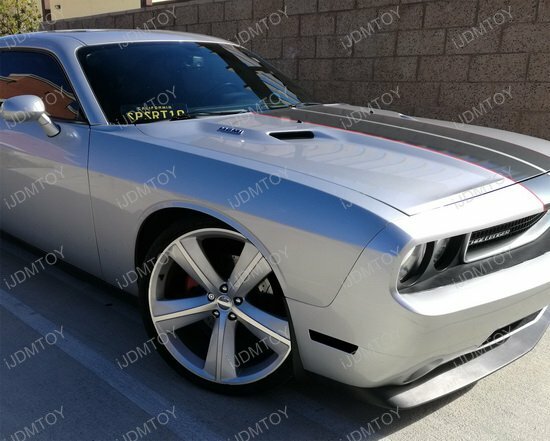 A: The clear/smoked lens front side marker lights with 24-SMD amber LED lights are fit for the 2008-2014 Dodge Challenger's front bumper. 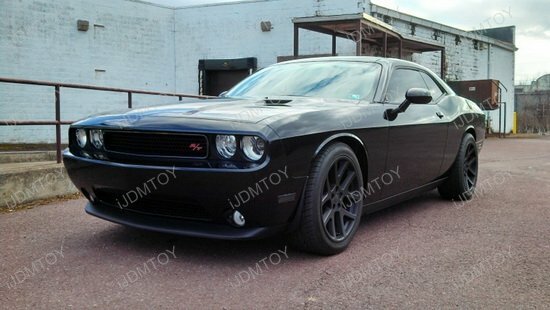 Q: Do I have to do any modifications for this to fit my Dodge? 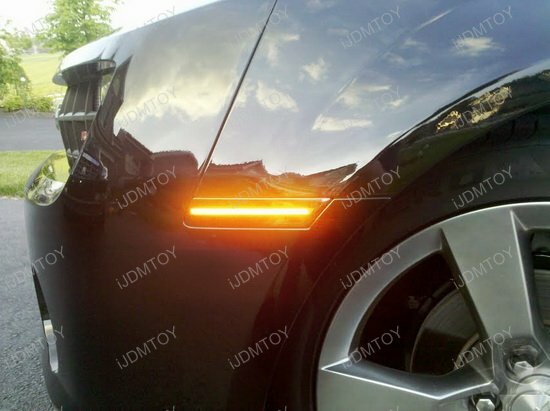 A: No, you do not have to modify anything to install these LED front side marker lights. 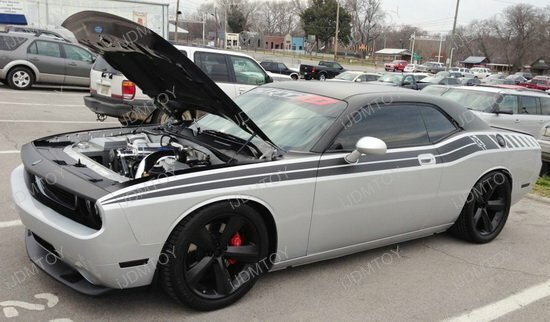 Q: How do I install this pair of LED side marker lights on my Dodge Challenger? 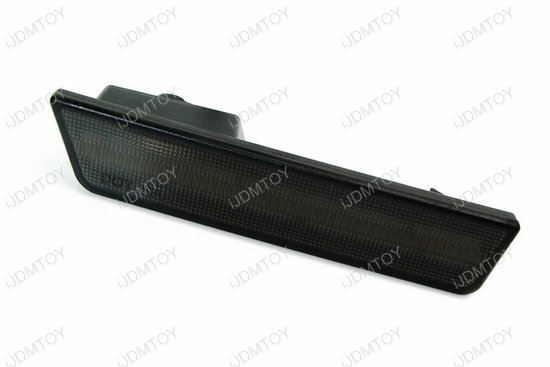 A: Here is a quick overview on how to install the 24-SMD LED side marker lamp. 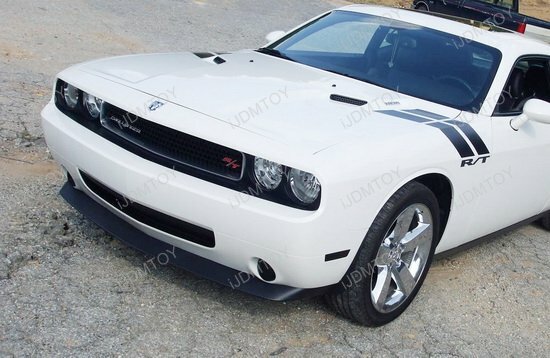 For a more detailed guide, read our Dodge Challenger LED sidemarker light install guide. 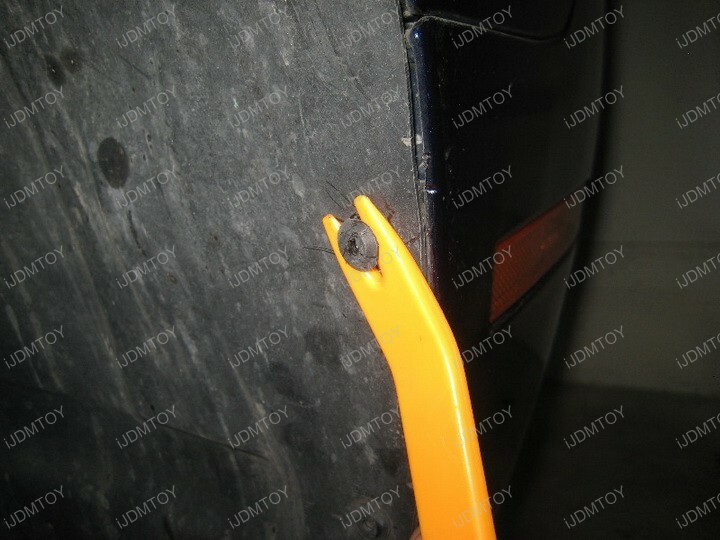 Step 1: Gain access to the back of your stock side marker light. 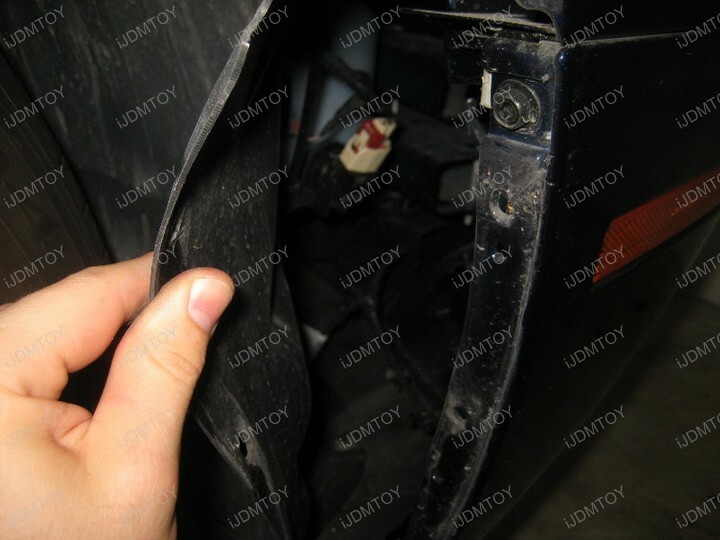 Step 2: Unplug the adapter and remove the OEM side marker light. 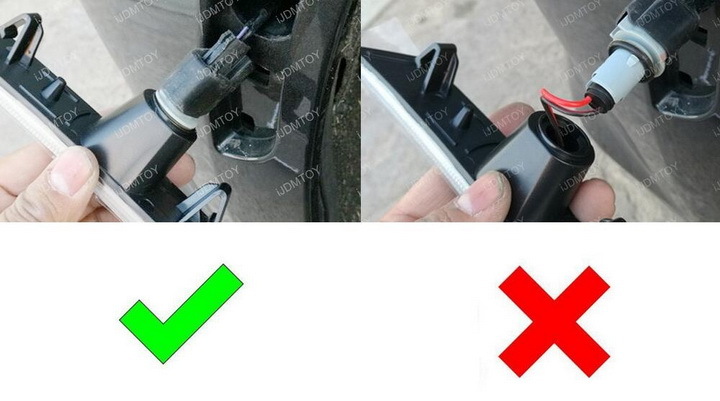 Be sure you take out the entire bulb socket assembly to find the appropriate plug. 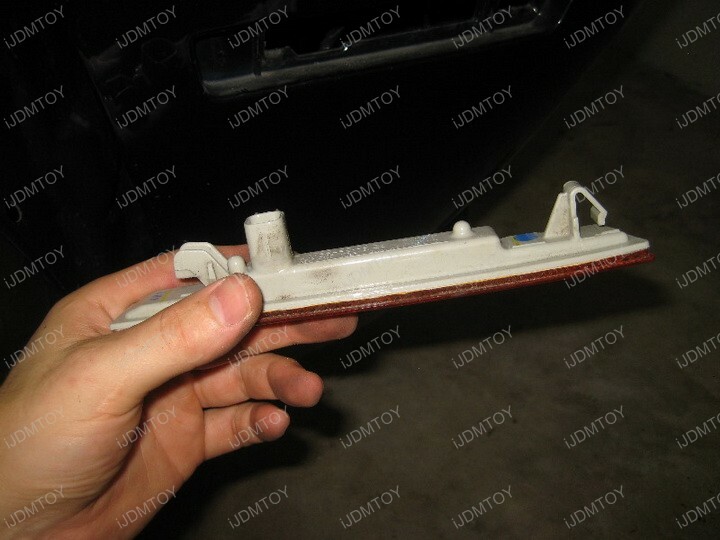 Step 3: Directly replace the side marker lamp with the LED side marker lamp. 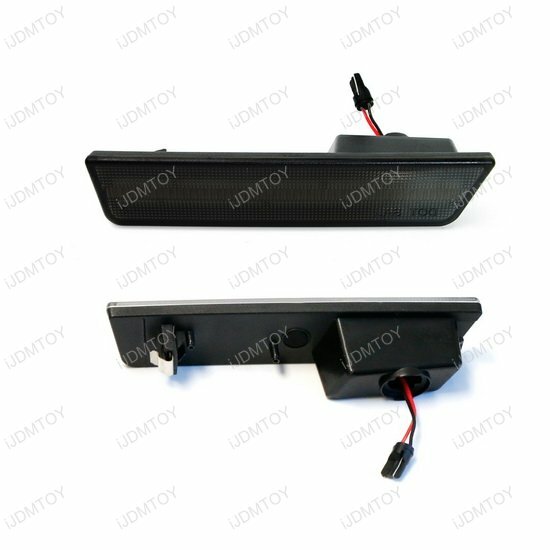 This page features a set (2 pieces) of front side marker LED lamps for the 2008-2014 Dodge Challenger. 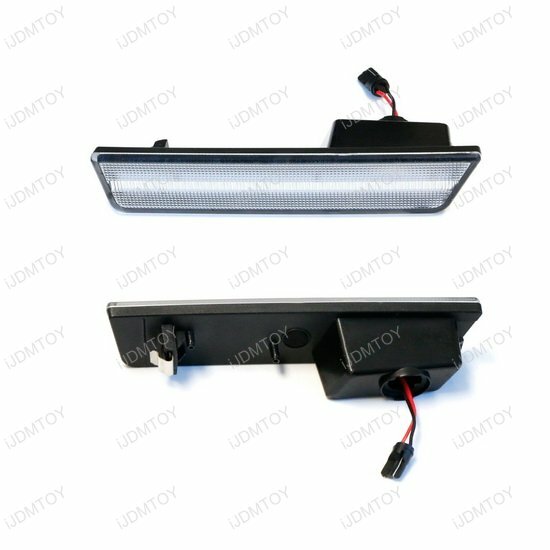 These LED side marker lamps are powered by 24-SMD LED lights for a nice bright glow that will definitely do your muscle car justice. 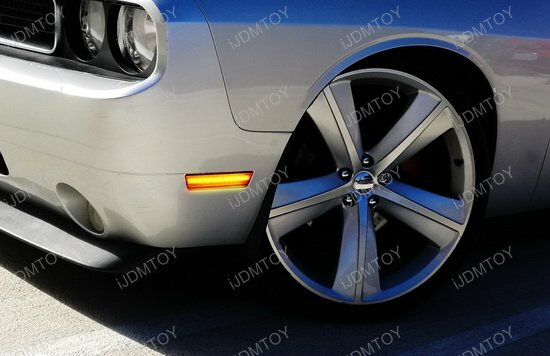 You won't have to worry about having inadequate lighting on your Challenger since these LED side marker lamps let all incoming cars know that you're heading their way. 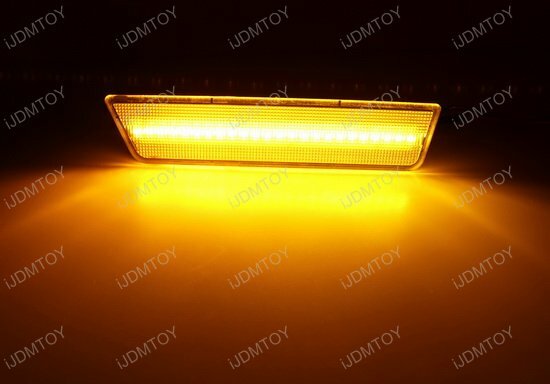 Installing these smoked lens amber LED side marker lights was fast and easy. 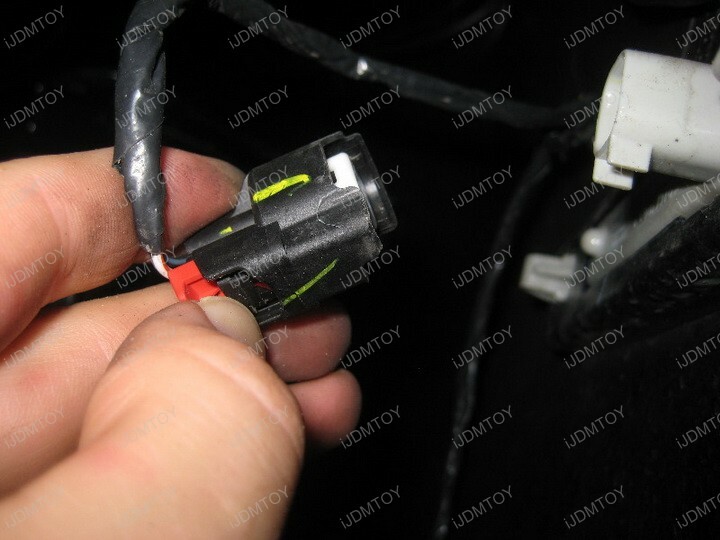 Make sure you don't lose the round seal on the bulb connector piece or there may be a water leaking into the light issue. 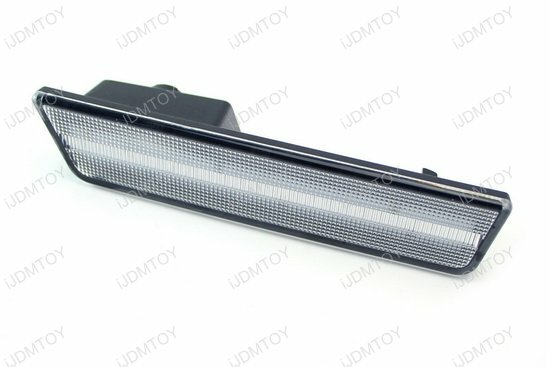 Also make sure those seals are new or at least in good condition when you install these lights. 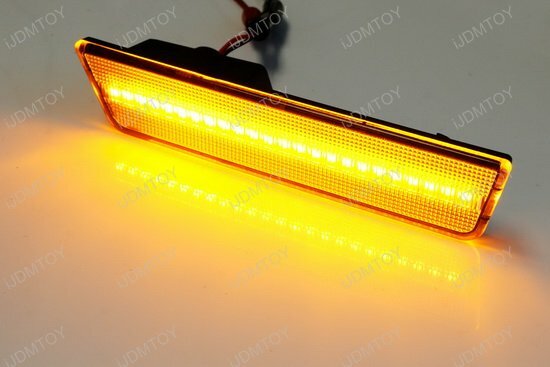 Ill update if these light burn out in a short time like some have stated they do. 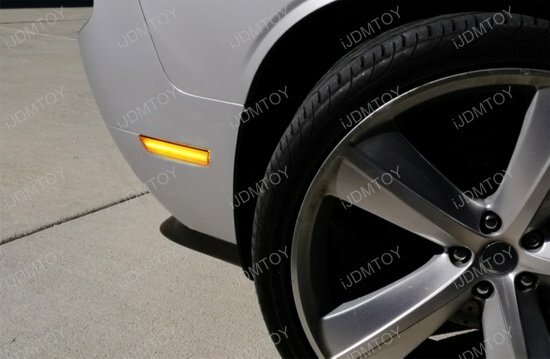 These LED side marker lights are the best. 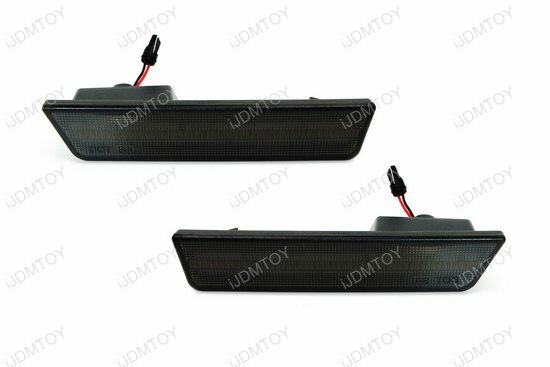 If you have a dark colored car you have to have these smoked lenses. 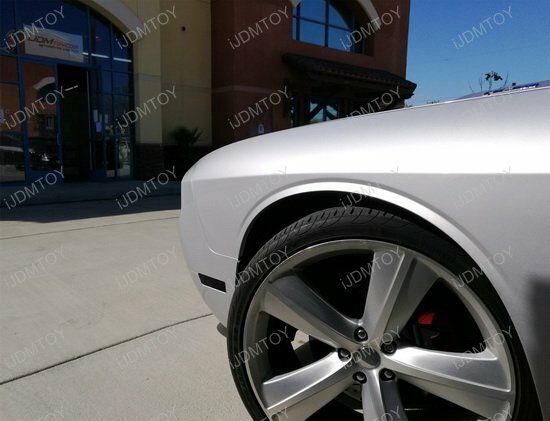 Plug and play with a 5 minute install. 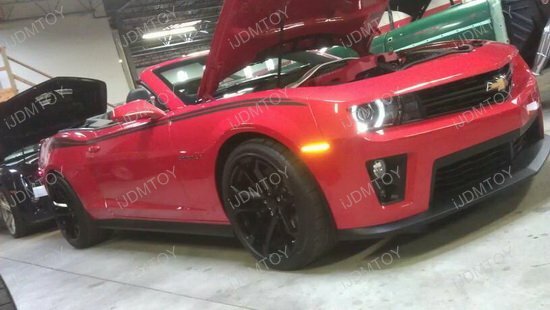 This company gets them to you fast.